Jean-Pierre BANSARD established Bansard as a family owned company whose primary activity was European road transportation. In 1965, Bansard launched its air freight department with the first office located in Orly before a second in Roissy CDG (Charles de Gaulle). 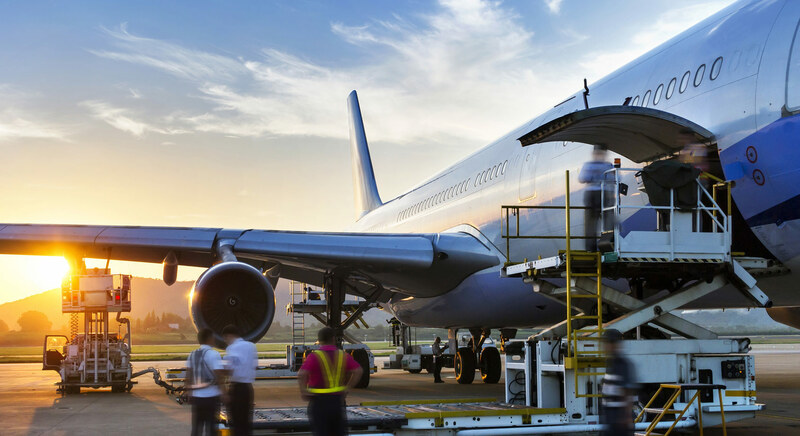 To expand its range of International services, Bansard International opened a customs department and bonded warehouse in Orly and began offering a range of logistics solutions to its customers. Mr. Simon PINTO who initially joined Bansard in 2000, takes on the role of President and the majority shareholder of the BANSARD INTERNATIONAL GROUP. 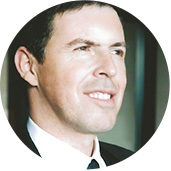 Under his leadership, Bansard International accelerates its international expansion with the opening of offices in China and Belgium. Bansard International opens offices in China and new branches in Spain, India as well as Morocco and Tunisia. In addition, Bansard International returns to its original business and the road service opens its Container Freight Station in North Africa (Maghreb) running groupage lines to Maghreb from its stations in France and Belgium. 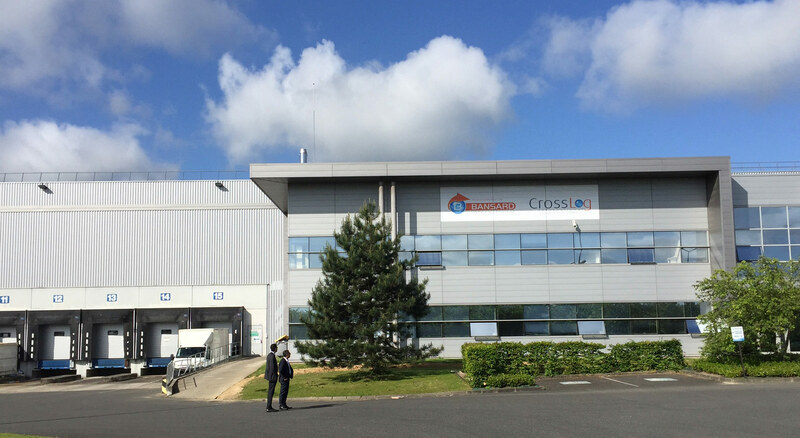 Bansard International Group acquires CrossLog, renamed CrossLog International, specializing in e-logistics and editing software as WMS, TMS, and IT tools for online retailers. Bansard International Group also offers organization tools to allow optimal management of B2B and B2C logistics. 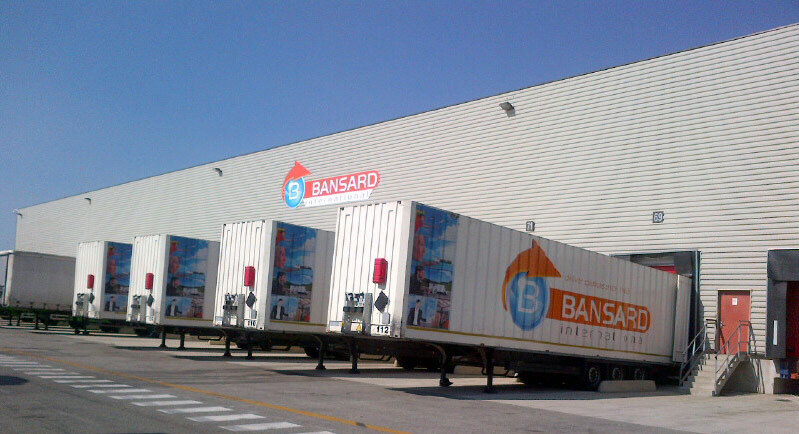 Bansard International continues to expand its international footprint with openings in Bangladesh and Thailand. The PINTO family takes over 100% of the group's shareholding. In a sustained period of growth, Bansard International opens new subsidiaries in Vietnam, and Israël. Bansard China opens its 11th office in Nanjing. 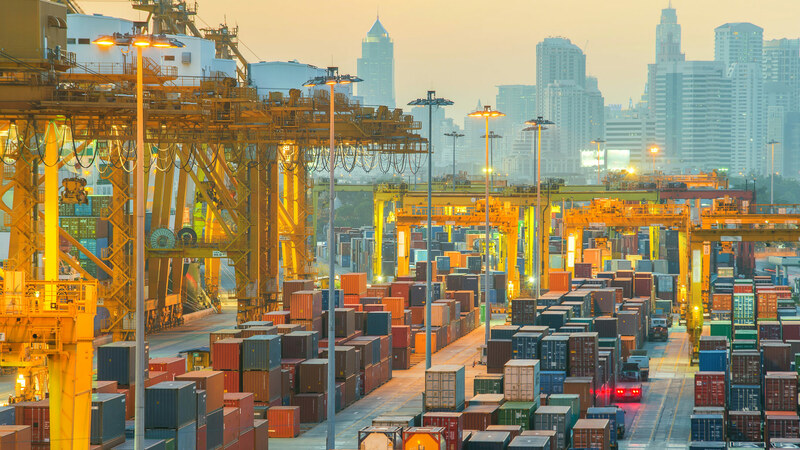 Bansard International acquires several bonded warehouses to facilitate the management of its multi-modal and cross-channel operations in Europe and Southeast Asia, especially from China. Bansard International strengthened its presence in Southeast Asia and opened a branch in Cambodia as well as in Singapore, gateway to Southeast Asia. The Group, which is well established in Europe, in Southeast Asia and North Africa, expanded its operations in North American by creating a joint venture with ANKER INTERNATIONAL USA, with officies and facilities in Atlanta, New York, Miami and Los Angeles. Bansard International also opens an office in Mexico to develop the Latin America region and to establish reliable and sustainable partnerships.